The cottages can be found in various counties around the UK and Ireland, with Cumbria, North Yorkshire, Derbyshire, Wigtownshire, Dumfriesshire, Fife, Gwynedd, Dyfed, Dorset, Lancashire, East Sussex, Worcestershire, Devon and Cork all getting a mention. 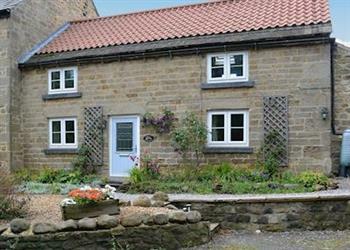 There is one holiday cottage to bring to your attention this week, and that cottage is: "Hackfall Cottage in Grewelthorpe near Masham". Emilys Nook in Ireby, near Keswick, Bassenthwaite Lake Area.